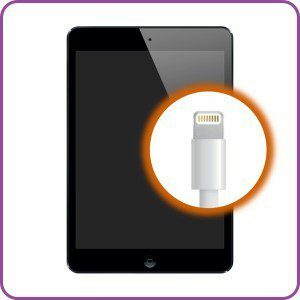 Is your Ipad Mini not charging? Is the power still decreasing while the ipad is plugged in? Is it not receptive of other products that are plugged into the usb port? Are you wasting too much of your valuable time chasing down other charger and usb cords to try? It might be time for a change.